Set your sights on suiting up like Spider-Man! 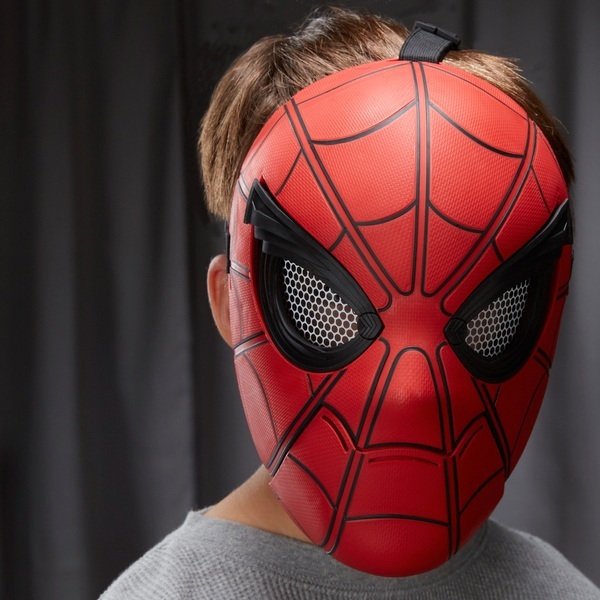 With the Spider Sight mask, kids can pretend to be one of their favourite web-slinging, wall-crawling Super Heroes. This mask features moving eyes that are activated when the wearer opens their mouth. Each mask includes a flexible band to fit most kids and adults, and features a movie like appearance to Spider-Man Homecoming.